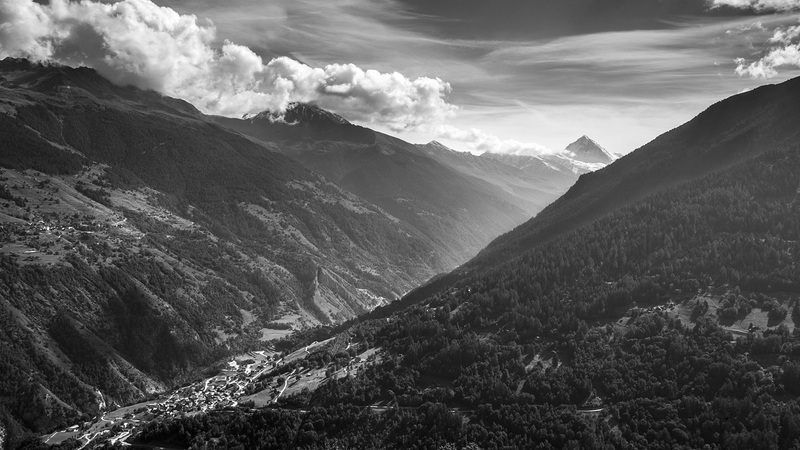 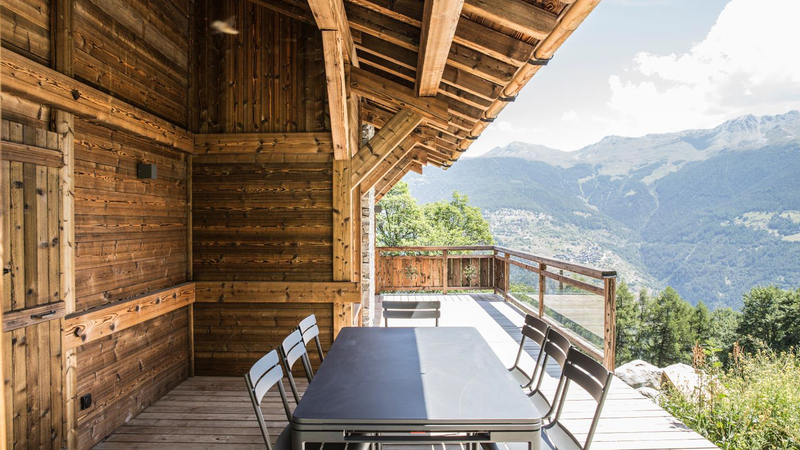 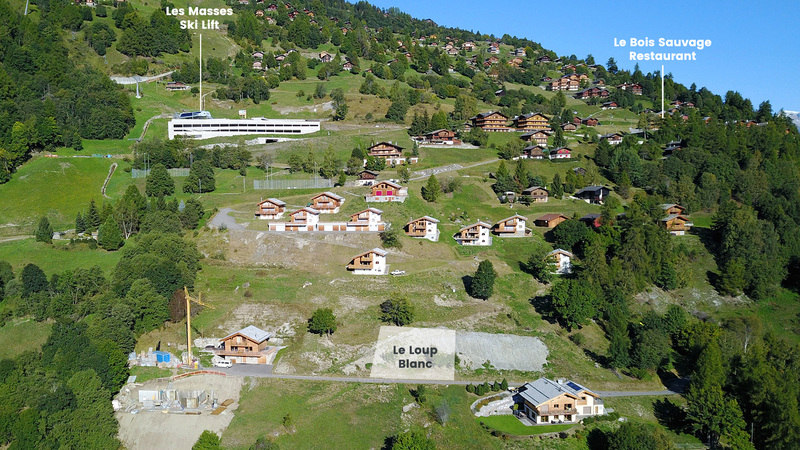 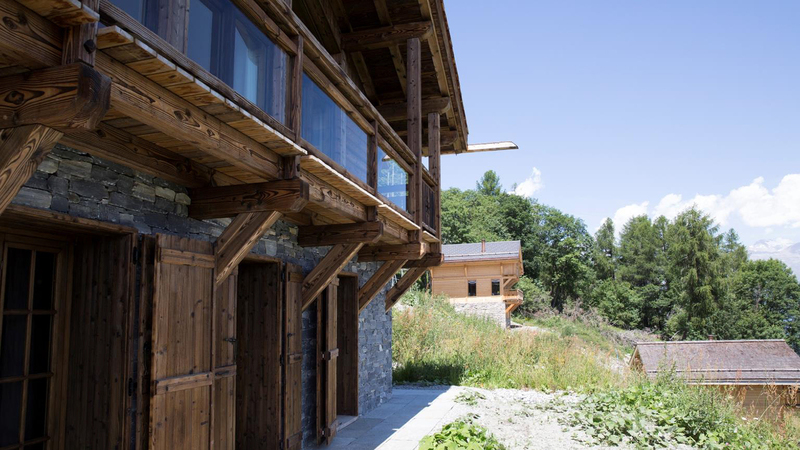 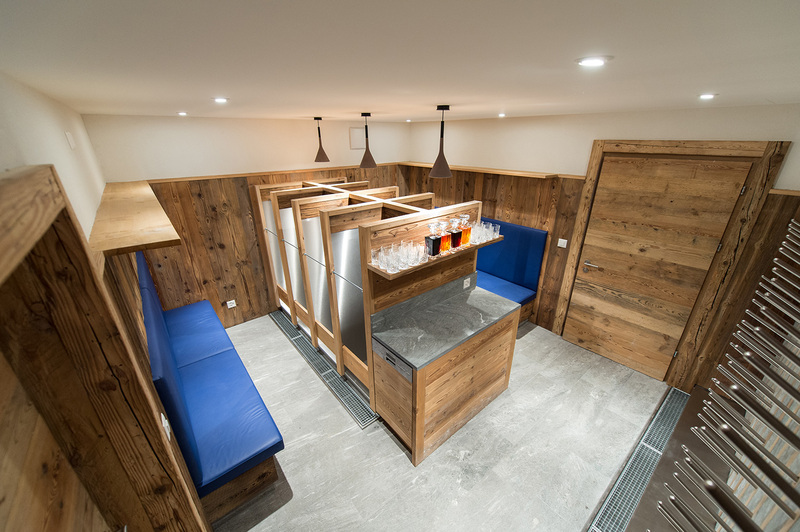 Le Loup Blanc is a new chalet set for construction on a sunny, south-facing plot just 200m from the Les Masses ski lift in the 4 Vallees ski area. 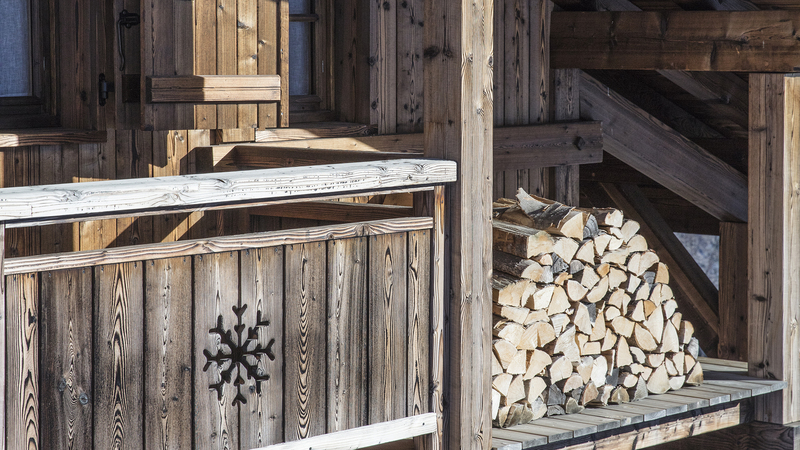 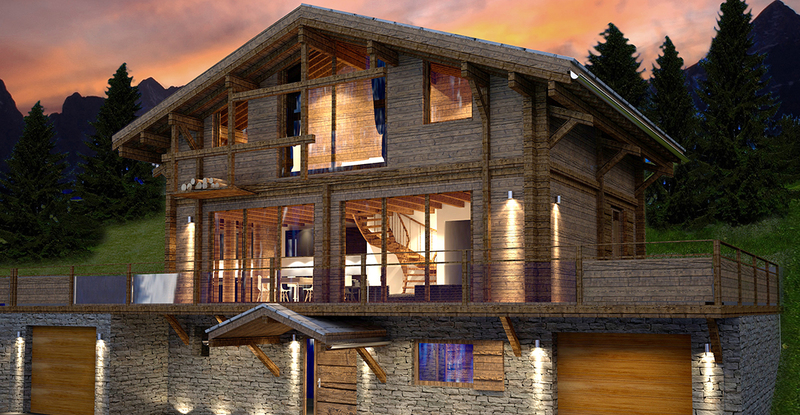 The chalet will be built in a traditional, old wood style and panoramic floor-to-ceiling windows will bask the living space and master suite in sunlight. 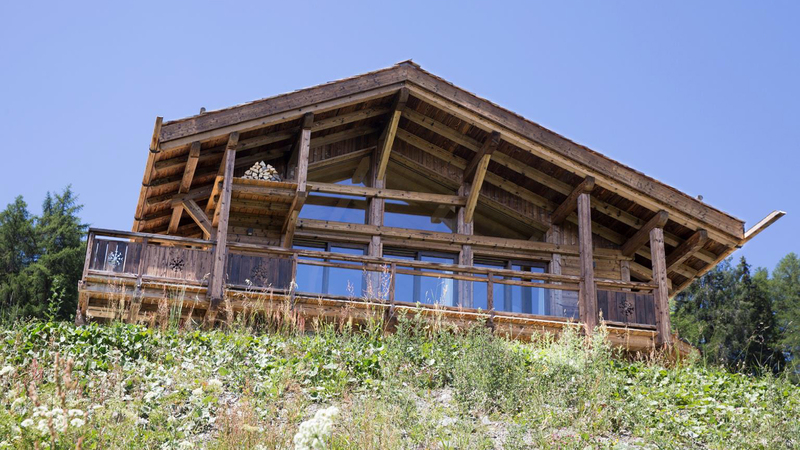 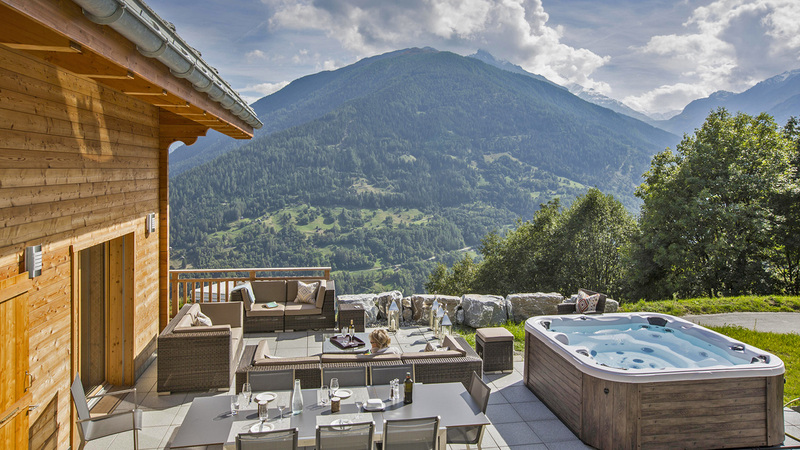 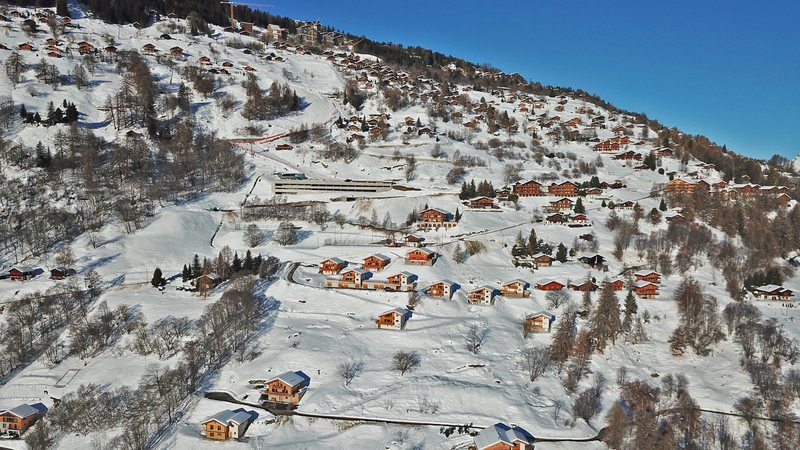 With 5 bedrooms and 5 ensuite bathrooms as well as a substantial living space and a luxe ski room on the lower ground floor, Le Loup Blanc will be a 5-star family residence with access to over 400km of skiing. 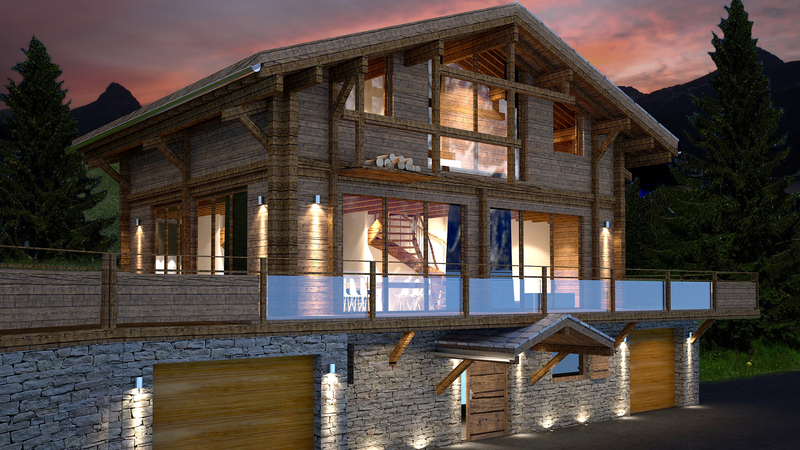 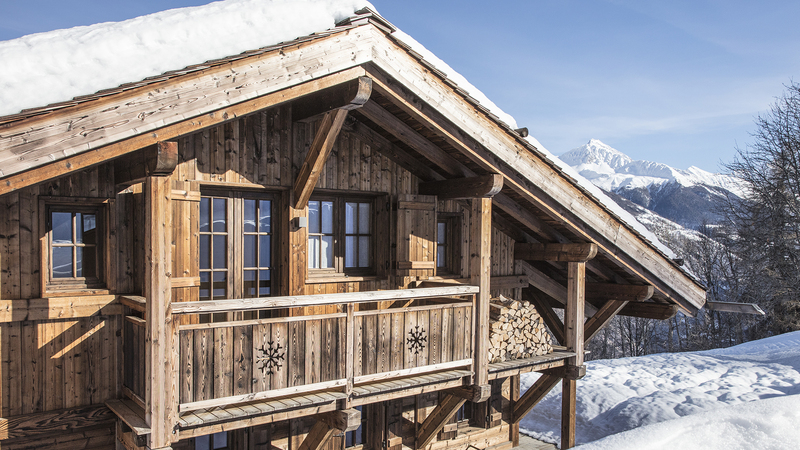 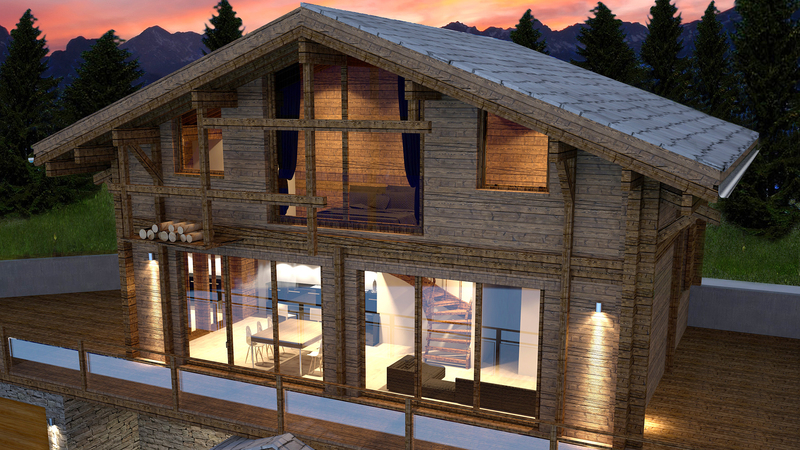 One of the last opportunities to buy a newbuild chalet in Switzerland without a rental obligation.